If you’ve always wanted to track how much swimming you do, now you can in a whole new way — one that’s also as easy as could be. Yup, hold onto your fins, because the world’s first smart swimwear is coming. According to Swimming World Magazine, Swim.com, a swim tracking platform, has partnered with Spire, the makers of the new Spire Health Tag wearable. The world’s first smart swimsuits will be available via SwimOutlet.com this spring, states a press release from SwimOutlet.com announcing the news. Even though it’s cold in much of the U.S. right now, this news definitely makes us want to dive right into summer. Though the technology behind smart swimsuits may sound complicated, it’s actually remarkably simple to use the new device. With the new Spire Health Tag integration, swimmers can track, log, and analyze data from their swims — all by just wearing their suit with the tag. Right when you put on the suit, the device gets right to work as though you’ve become your very own superhero. Then, the data will sync to your phone over Bluetooth and be analyzed by Swim.com’s algorithms. Nothing short of swim-sational, if you ask us! Whether you’re a professional swimmer like Michael Phelps who races great white sharks or swimming is more of a hobby, the new smart swimsuits can benefit everybody. Here’s how the Spire Health Tag looks inside a swimsuit. The tag is so discreet, you won’t even realize it’s there. "This is by far the easiest and most cost-effective way to track your swims," Davis Wuolle, President of Swim.com, said in the press release. "There’s no more forgetting your watch at home and no more charging or button-pressing to track your swim. 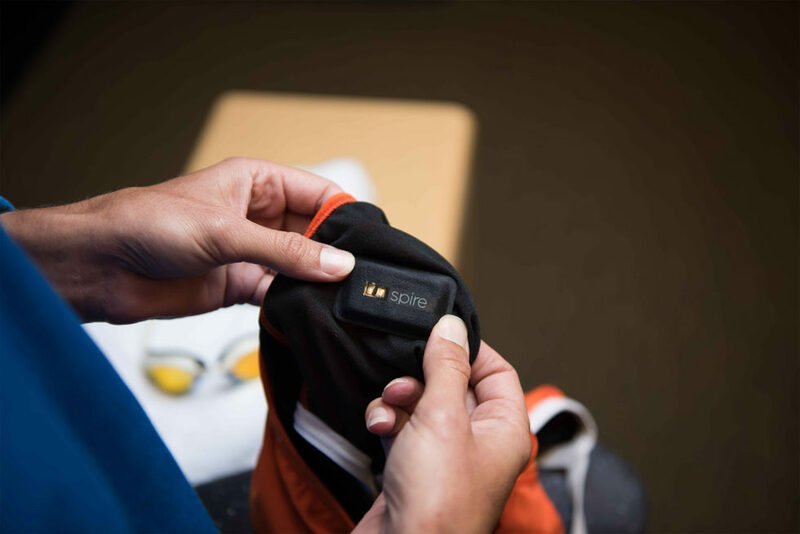 When you order from SwimOutlet.com, the Spire Health Tag is custom-bonded to the inside of the suit you select to enable advanced swim workout analysis. 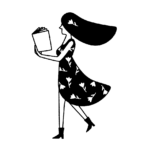 It’s so thin, lightweight, and compact that you won’t even know it’s there." 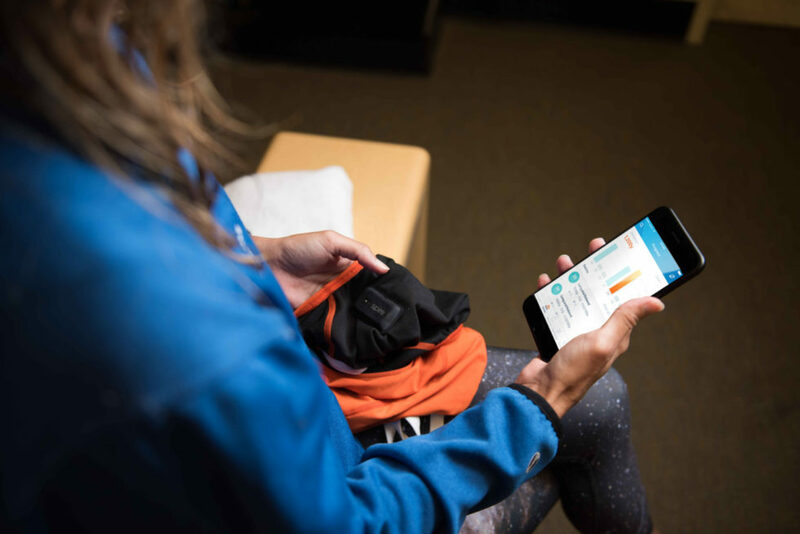 "Swim.com and SwimOutlet.com are at the forefront of bringing integrated apparel and athletic performance monitoring to their customers," said Jonathan Palley, CEO of Spire, in the press release. "Together with Health Tag, we are unlocking the most advanced and most convenient swim-tracking experience on the market." Aside from having a smart device built into your swimsuit, the Spire Health Tag has many other features too. You don’t have to charge the tag/battery — it lasts as long as your suit. It won’t get in the way of your swimming. You literally don’t have to do anything to start or stop the device. The suit will know what to do. It’s like magic! And with the automatic Bluetooth syncing, once again, you don’t have to do anything except check out your results. There will be a lot of different swimsuits available from SwimOutlet.com with the device. But you can also customize your own swimsuit from SwimOutlet.com with the Spire Health Tag. You’ll just have to pay $30 extra. Which doesn’t seem like a lot, TBH. Unfortunately, the smart swimsuits won’t be available right away. The partnership will be unveiled in mid-January at CES 2018. The smart swimsuits are expected to retail in late March on SwimOutlet.com. Like we said, we can’t wait to dive into this new technology when it becomes available. Meanwhile, all this swimming talk is making us want to head to the pool. So we’d better go practice some laps.